‘Jersey Shore Star’ Ronnie Magro’s Baby Mama Has An Arrest Record — Jen Harley Threatened Ex-Husband With A Baseball Bat! 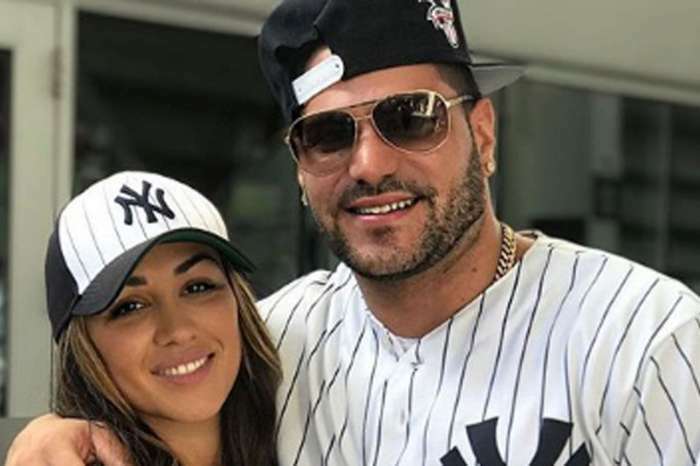 Ronnie Ortiz-Magro just welcomed a baby girl with his girlfriend, Jennifer Harley. The two have already run into some bumps in the road when it comes to their relationship but now Harley’s past is coming to the light. Radar reported that Jen was arrested for domestic violence against her ex-husband. Her ex, Joshua Rogers claimed that she drew blood from hitting her spouse so hard. To top things off she threatened him with a baseball bat. Apparently, Harley became very angry when she came home and found him drinking with her roommate. Jen tells a different story. She says that the man became violent and knocked down a few shelves. That’s when she explains she got in his face to tell him to get out. She went on to claim that he put her in a headlock and what she did was self-defense. Since the incident happened in 2013, Ronnie probably already knows. Although he may be a calmer person since he learned that he would be a dad, he is still up to his old ways. 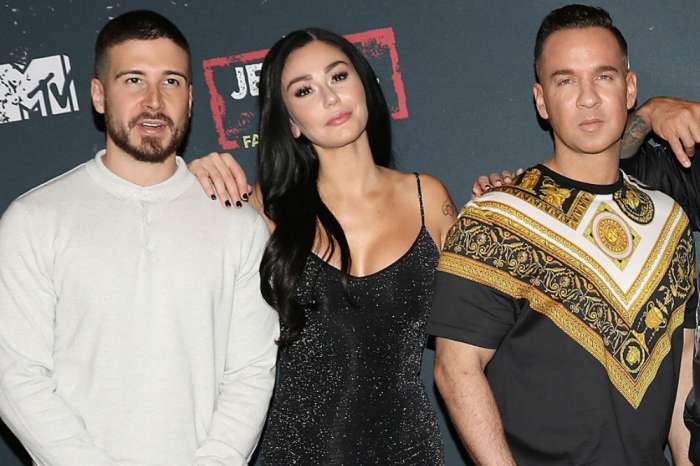 In the latest episode of “Jersey Shore,” Ron cheats on his then-pregnant girlfriend with a woman he brought home from the club after chilling in the hot tub with her. His castmates are also worried that he’s not over his ex-girlfriend and “Jersey Shore” alum, Sammi Sweetheart. The two must have sorted out their issues before welcoming their newborn, Ariana Sky. 'Shahs of Sunset' Star Mercedes 'MJ' Javid Has Tied The Knot - Check Out The Details!